<a href=http://www.yebhi.com/online-shopping/watches.html> Watches</a> first appeared in the 17 century when they had evolved from the spring powered clocks. The earliest watches were strictly mechanical and served only the function of timekeeping. However, as technology rapidly developed, this device evolved and it offered many other features like water resistance apart from providing day, date and weather details. People like to wear watches more as a fashion accessory than as a time keeping device. They are designed for both men and women of all ages. Most people prefer designer watches as they not just look elegant and luxurious but also double up as a time keeping device. They come in different, styles, patterns and shapes. The dial shape of the watch is a deciding factor while purchasing a watch. In the older times, only four major dial shapes were popular. These were round, oval, square and rectangular. However, people now like to experiment with their watch and prefer creative dial shapes. Some designer watches are meant for formal events like dinner parties or social get-togethers while some are targeted at youth and feature a trendy, hip design.<br/> <br/>Designer watches are crafted with extreme precision and they lend a mystic charm and style to the wearer. A luxury watch is more than a fashion accessory. It is an extension of one’s personality and attitude. A great way to get designer watches is buying them online on <a href=http://www.yebhi.com> online shopping sites</a>. 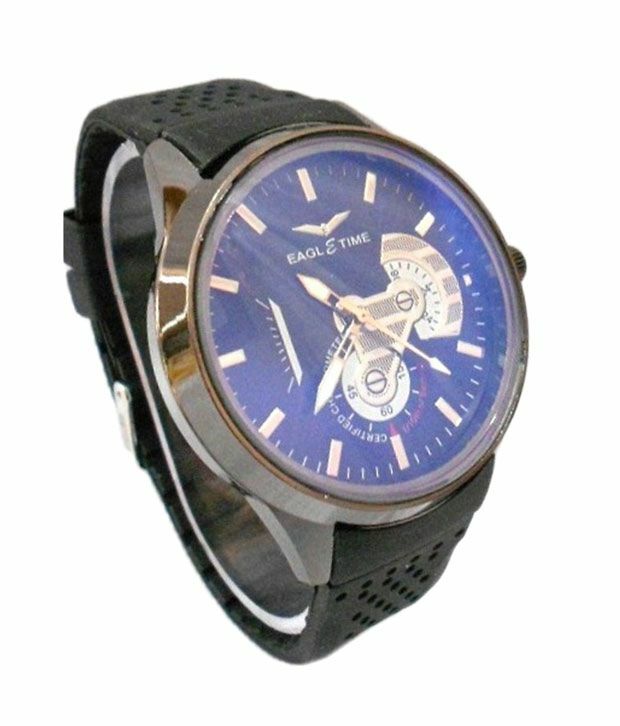 You can get attractive watches from various brands for both, men and women on Yebhi .